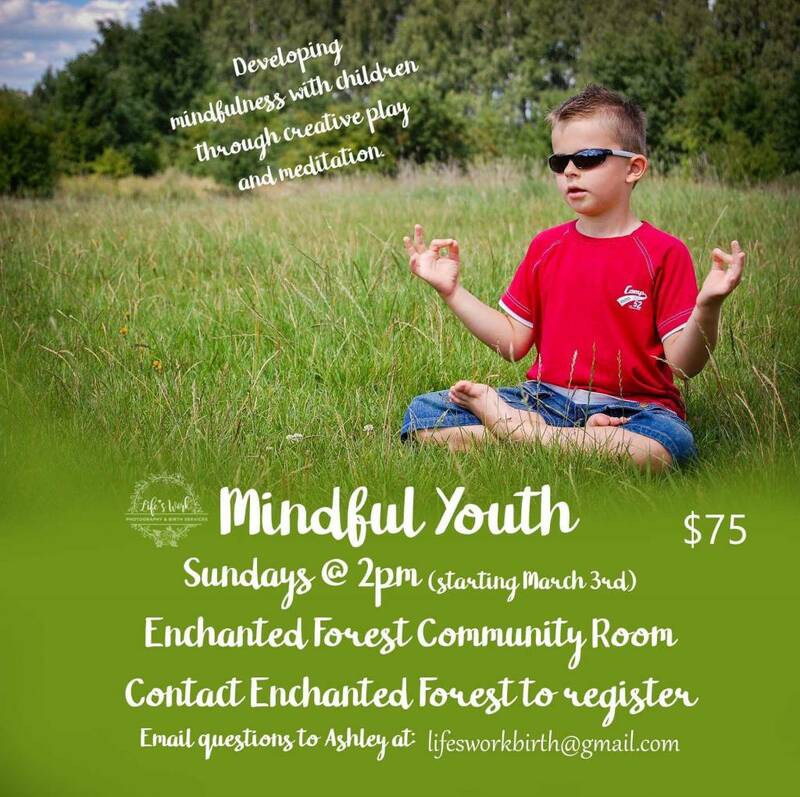 This 6 week program will teach youth how to meditate, how to be mindful in nature, how to calm a busy emotional body and mind, and set the foundations for a potentially life-long mindfulness practice. Enrollment is limited! Register online, in-store, or by phone 902-843-4334. Payment is required to hold your space. *This program is not intended to replace medical and/or psychological treatment for mental illness. Mindfulness is for EVERYONE! This program, however, is designed for youth , ages 5-12. The age range is a suggested age. If participants are interested outside of that range, please don’t hesitate to contact and have a discussion as to whether that youth would benefit from the program. 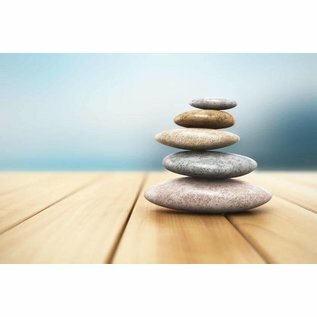 Participants must have an interest in learning about mindfulness and how to meditate and should not be forced to participate without interest or desire. Participants must be mature enough to actively participate, follow gentle, reasonable directions, and understand and respect the privacy and feelings of other participants. Activities (30 minutes) – body scan meditation, walking meditation, visualizations, mindful eating, artistic expressions, light yoga, parachute etc. *Participants are asked to bring a mindfulness journal (a dollar store journal is perfect). These are for personal use, will be kept private and nothing in them will be read by the facilitator UNLESS requested by the youth. All other paper and art supplies will be provided for individual activities. ** Returning participants are asked to bring their “4 pebbles” boxes as well (if they still have them. If not, we can get them new ones). Ashley MacPherson has been working with youth for many years including being a children’s entertainer, camp counsellor, babysitter, majorette instructor and peer mentor. Ashley attended Mount Allison University and earned an Honors degree in Sociology and a Minor in Psychology. She then went to graduate school at Saint Mary’s University where she obtained a Masters of Arts degree in Criminology and where she helped to design and found a tutoring and sports mentorship program for children in low-income housing communities in HRM. After completion of Grad school, Ashley spent 7 years as a youth worker in Secure Treatment for the Province of Nova Scotia, working with youth in care with behavioral and emotional disorders. 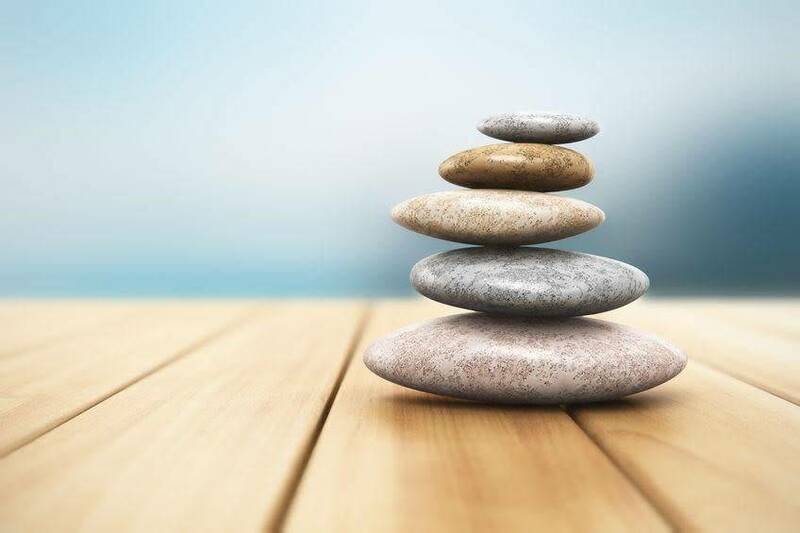 Here, Ashley also took an 8-week MBSR (mindfulness-based stress reduction) program and really began her personal mindfulness practice, alongside practicing with youth in the program. After a devastating car accident, the unrelated, unexpected death of her Mother and the birth of her third child, Ashley tuned into life’s calling and followed her heart into slowing down, spending more time with her own family, and becoming a birth doula! Ashley has been meditating, daily, for just over 4 years.